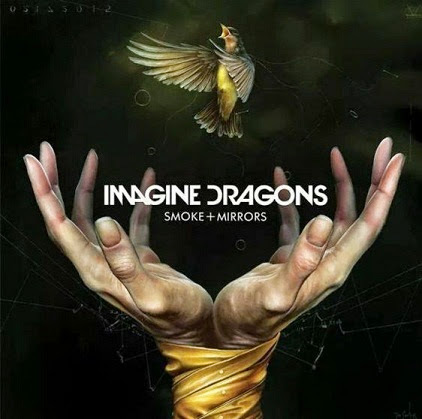 The Imagine Dragons released the track list for their second studio album, "Smoke + Mirrors." The album consists of 13 songs in the Standard version while the Deluxe edition features five additional songs. The LP comes to the stores on February 17, but is now available for pre-order on iTunes. The band released the first single from the material, "I Bet My Life" and the promotional track "Gold" launched recently. 05. "I Bet My Life"
08. "It Comes Back to You"